Photography related news & reviews as well as tips & tricks on hardware, software, post processing, digital workflow, and colour management. 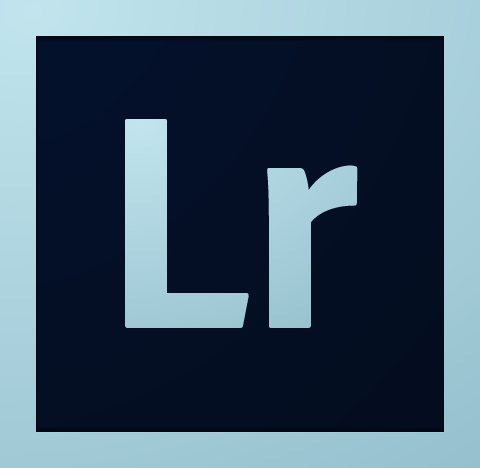 Adobe has released new versions Lightroom and Adobe Camera Raw with bug fixes, new features, and support for additional cameras (a.o. the new Nikon D750 & Canon EOS 7D Mark II) & lenses. Note: updates to Camera Raw 8 for Photoshop CS6 only include new camera support, lens profile support, and bug fixes. 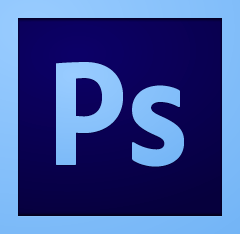 The new features listed in the release notes are only available in Photoshop CC. See below for a full list of changes. 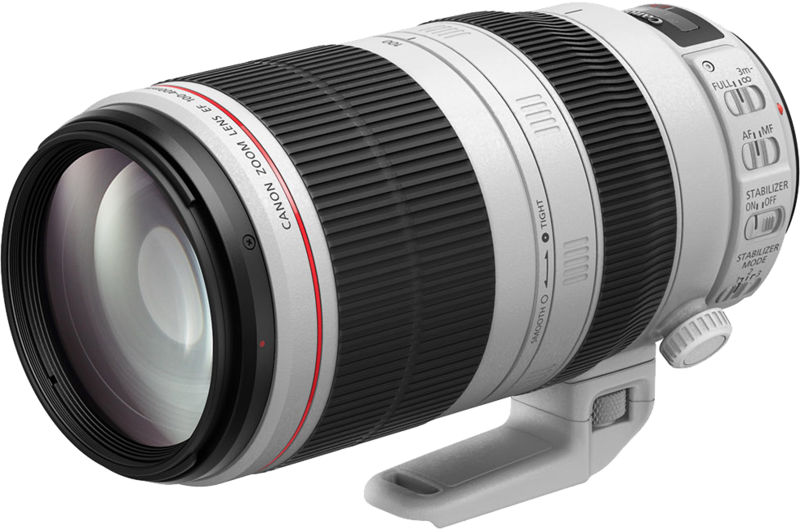 Canon just announced a new incarnation of its compact 100-400 super tele-zoom, the Canon EF 100-400mm f/4.5-5.6L IS II USM. The lens is scheduled to be available in December 2014 for an estimated retail price of $2,199.00/€2,199.00. Compact, high performance L-series super-telephoto zoom makes it ideal for sports and wildlife photography. One fluorite and one super UD lens element provides excellent correction of chromatic aberration throughout the entire zoom range, helping to deliver high-quality images with high resolution and contrast. Rotation-type zoom ring allows for more precise composition and excellent balance when handholding. Inner focusing, ring USM, a high-speed CPU and optimized AF algorithms for fast and accurate autofocusing. Optical Image Stabilizer provides up to four shutter speed steps of correction*. Three image stabilization modes (standard, panning, and during exposure only) provide outstanding results for a wide range of shooting situations. Improved zoom torque adjustment ring allows easy setting of zoom tension. New Air Sphere Coating (ASC) helps to significantly reduce backlit flaring and ghosting. Highly resistant to dust and water, and amazing durability enabling shooting even in harsh conditions. Fluorine coating on front and rear lens surfaces helps reduce smears and fingerprints. Lens hood with side window permits specialty filters to be adjusted with hood in place. Newly designed tripod mount can be attached or detached without removing the lens from the camera. Minimum focusing distance of 3.2 ft. / 0.98 m with 0.31x maximum magnification. Canon released a new version of their Digital Photo Professional image editing software. 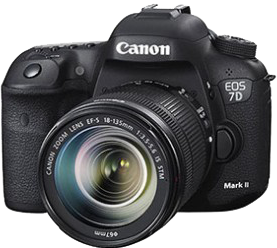 This new version now officially supports the Canon EOS 7D Mark II. This is especially interesting since this is the first APS-C DSLR that is officially supported by DPP 4.x (previously it only supported the recent full frame cameras, EOS-1D X, EOS-1D C, EOS 5D Mark III, and EOS 6D. For all other Canon cameras you have to use the DPP 3.x release software (though with altering one field in the camera metadata, you can trick DPP 4.x into working for other Canon EOS cameras too!). You can download the new version of DPP from the Canon support site. After a career in IT as software designer and project manager, Hayo made a decisive career move in 2008 by quitting his job and starting a curriculum in photographic design with Fotovakschool Amsterdam. Hayo’s drive for perfection is apparent in the immaculate quality and sharpness of his images. His photography is equally characterized by its brilliant, vibrant colours, alternated by softer hues and dark shadows to create suspense and mood. Based on his previous technical background, Hayo developed himself as an expert in the field of camera technology and photography-related software, such as Adobe Photoshop, Lightroom, and PhotoMechanic. Workflow and Colour Management also hold no secrets to him. © Hayo Baan – Photography. Picture Window theme. Powered by Blogger.